Will Income League deliver profitable results? If you are into affiliate marketing and searching for products that can help you improve your chances of making a profitable business out of it you probably come across Income League. This is an online tutorial course that claims you can possibly make money with less time and effort to invest. 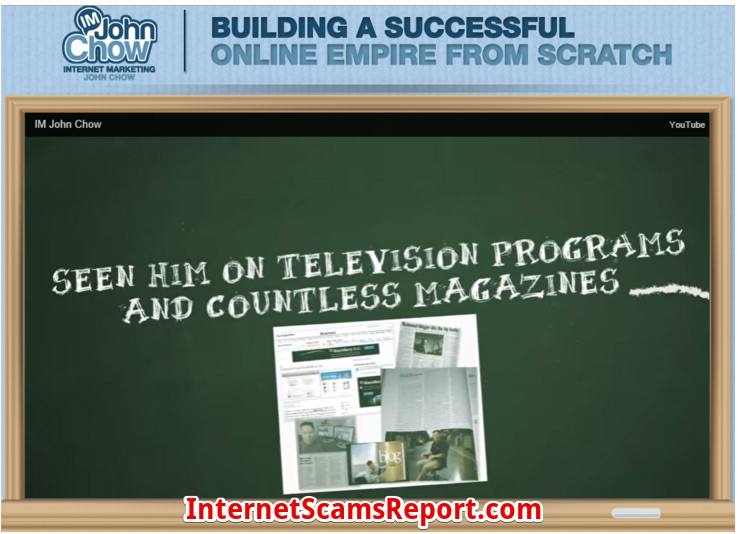 Is Income League a scam or is it really a legitimate way of helping you build your affiliate marketing business? Let’s find out. Many aspire to have a profitable income from affiliate marketing and Income League claims to help you earn at least $1000 a day. 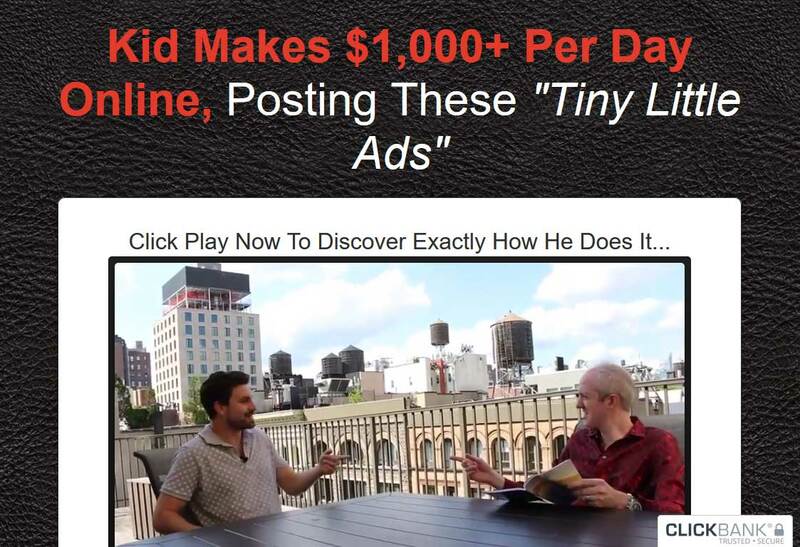 Its method apparently was created by Matthew Neer and Jamie Lewis who promotes its affiliate marketing model is effective in helping you post tiny ads online and make money. In order to learn about the secrets of profitable affiliate marketing business you need to subscribe for $47 as a one-time payment. But does Income League really guarantee results? I don’t think so. 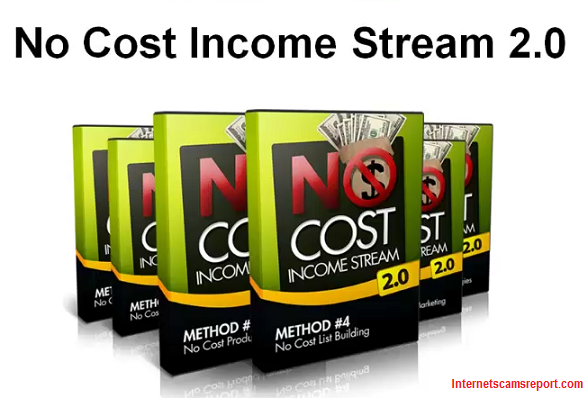 Income League offers an online course in affiliate marketing where its creators claim to help you earn profitably by merely posting ads online. Its claim to earn $1000 a day is quite misleading considering that upon digging further on what Income League will teach you there are claims that I am highly skeptical about. While it claims that it has revolutionary methods of making money by simply posting little ads online, there is nothing else to support how you can actually make money by doing so. Once you sign up you will be taught how to set up its system which when turned on will run ads automatically. All you have to do is to send out these ads. This apparently involves email marketing where you have to send out the ads that are generated automatically using the Income League system. It claims that your chances of getting results are high if you send more ads and it is free. Mind you, this is not at all true. In order to track down and build your email data you need an autoresponder which will cost you about $19 and this will help you send unlimited emails together with the ads. Based on how the system works, I find it hard to believe it can deliver result by using its standalone model. 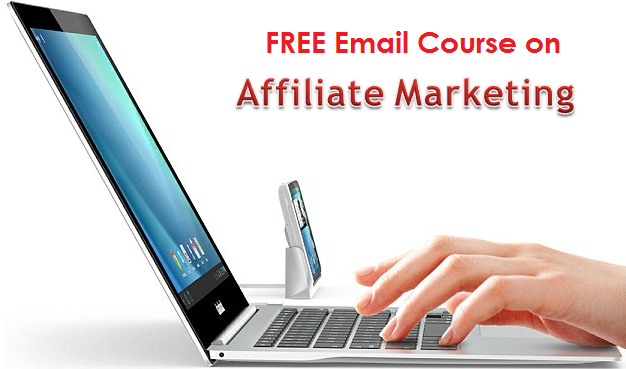 For your subscription of $47 all you can get is a system of automated ads that you can use for email marketing. But you need to spend more like getting an autoresponder to make your email marketing efficient. Another problem is even if you have websites where you can post these ads you still need to learn how to drive traffic to your site in order to give your ads more exposure. 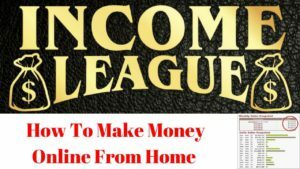 One downside about Income League is it tells you it does not involve blogging or SEO. But you should know better that promoting ads will need traffic which is usually generated through blogging and SEO. Skipping this important aspect of promoting ads will definitely not deliver the desired results for potential profit. You need content in order to attract audience and to build their trust. 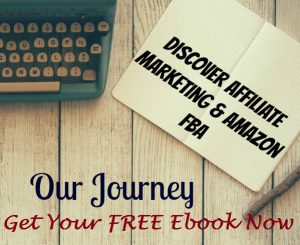 This is essential to make conversions out of your affiliate marketing efforts. Income League promotes its “little ads” that you need to send or post in order to generate income. It is misleading for it to claim that there is some kind of a secret channel that can help you post these ads and make money. Most people are able to get traffic and income for their ads through social media marketing, email marketing and pay per click. You are also made to believe that you can actually earn the screenshots of income posted on its advertisement which can reach up to $9000 within the first 10 days without doing much work. These little ads from Income League are worthless without you giving efforts to drive traffic and promoting it to get more exposure which is not taught by Income League. Is Income League a scam? My final thoughts tell me that yes it is. It is misleading people that its business model can help them build a profitable online marketing business using its ads. But your investment is not worth it since the claimed affiliate marketing course does not even teach you how to drive traffic to make your ads earn an income. There are other better products that give value for your money. It seems that only the owners of Income League gets profits from your investment while you are taught with an affiliate marketing process that is not worth a penny. Is My Home Success Plan a Scam?- Avoid It Or Not? Is Isagenix a Scam?- Another MLM?